Toy Story 4 is just a few short months away from hitting theaters! Disney/Pixar just released a new teaser trailer from the upcoming movie and it shows Woody, Buzz, and the rest of the gang gearing up to face their latest obstacle: a cat. 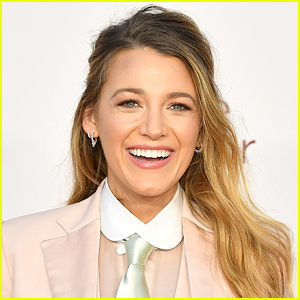 The movie features returning voice cast members including Tom Hanks, Tim Allen, and Joan Cusack, as Woody, Buzz, and Jessie, along with Don Rickles, Estelle Harris, Wallace Shawn, John Ratzenberger, Jeff Pidgeon, Blake Clark, and Tony Hale. 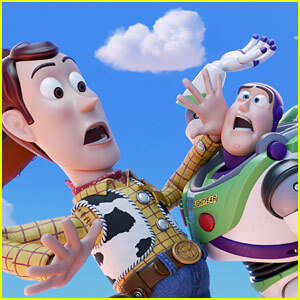 Toy Story 4 will be released on June 21. Watch the new trailer now! 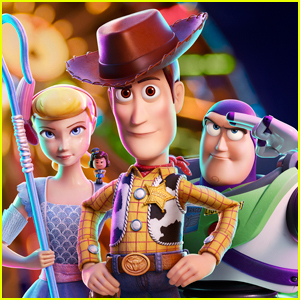 'Toy Story 4' New Trailer Debuts Online - WATCH NOW! 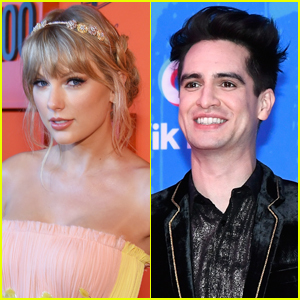 Toy Story 4 is almost upon us and the first full length trailer was just revealed on Good Morning America! The film stars Tom Hanks (Woody), Tim Allen (Buzz), Annie Potts (Bo Peep), Joan Cusack (Jessie), Blake Clark (Slinky Dog), Wallace Shawn (Rex), and John Ratzenberger (Hamm)! 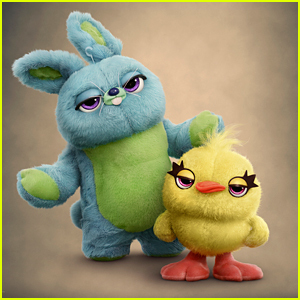 There are some new characters this time around as well: Forky (Tony Hale), Ducky (Keegan-Michael Key), and Bunny (Jordan Peele). The movie will be hitting theaters on June 21. Here’s the official synopsis: Woody (Hanks) has always been confident about his place in the world, and that his priority is taking care of his kid, whether that’s Andy or Bonnie. So when Bonnie’s beloved new craft-project-turned-toy, Forky (Hale), declares himself as “trash” and not a toy, Woody takes it upon himself to show Forky why he should embrace being a toy. But when Bonnie takes the whole gang on her family’s road trip excursion, Woody ends up on an unexpected detour that includes a reunion with his long-lost friend Bo Peep (Potts). After years of being on her own, Bo’s adventurous spirit and life on the road belie her delicate porcelain exterior. As Woody and Bo realize they’re worlds apart when it comes to life as a toy, they soon come to find that’s the least of their worries. 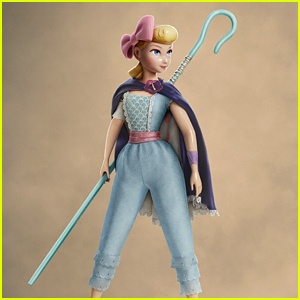 Bo Peep is Back for 'Toy Story 4' - See the Poster & Video! 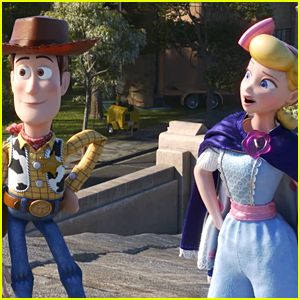 Bo Peep and Woody will be reunited in the upcoming movie Toy Story 4! Annie Potts is returning to voice of the beloved character in the animated film, which will hit theaters on June 21. Keanu Reeves Is In 'Toy Story 4,' Tim Allen Reveals! 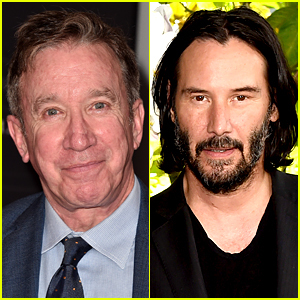 Tim Allen has revealed that Keanu Reeves is part of the Toy Story 4 cast! 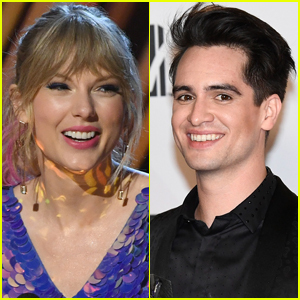 The teaser trailer for the highly anticipated animated movie debuted last week and Tim opened up about the movie during an appearance on The Tonight Show Starring Jimmy Fallon on Wednesday (November 21). “Actually, a little inside story. Even [Keanu] said — gentle, wonderful guy that he is — ‘This sounds too much like Buzz Lightyear.’ And his character does have an edge to that. And the guy said, ‘So we calmed him down a little bit,’ and they reminded me his toy is only that big,” he added. Keegan-Michael Key and Jordan Peele are joining the voice cast of Toy Story 4 and we have the first look teaser video at their new characters! 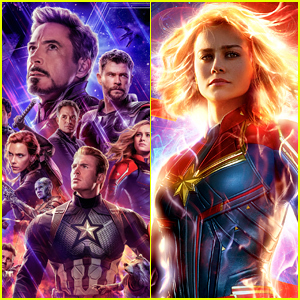 The film will hit theaters on June 21, 2019, and you can see the very first teaser trailer right here!